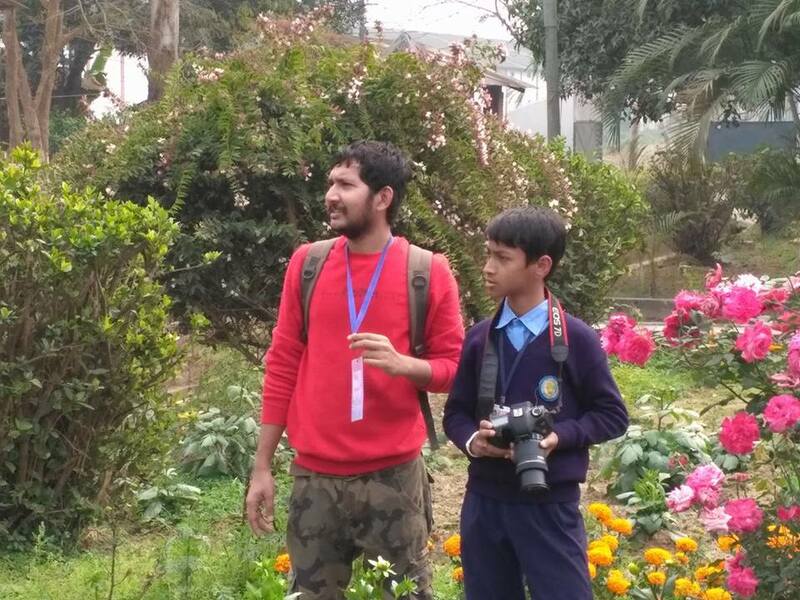 Vidyalaya was excited with the Children Film Society, a Govt of India initiative, when they conducted a two day show for the students and teachers of the School. Two movies were shown in a day. 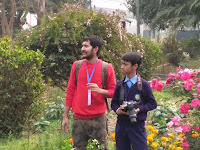 Along with the children movie a introductory photography workshop was also conducted by Rahul Kumar and BittuJi.